With a view to preparing private sector partners for a possible role in initiating peace dialogues through the business community, the Chamber initiated a programme on mediation techniques and skills for ethnic conflict resolution. 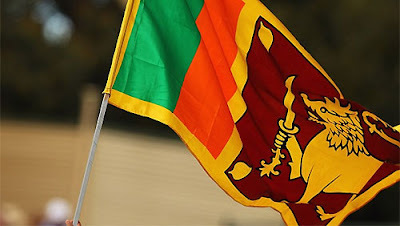 The United Nations office in Sri Lanka assisted in this initiative by providing Resource Persons from the Mediation Support Unit of the United Nations, for a workshop which was held in March 2019. 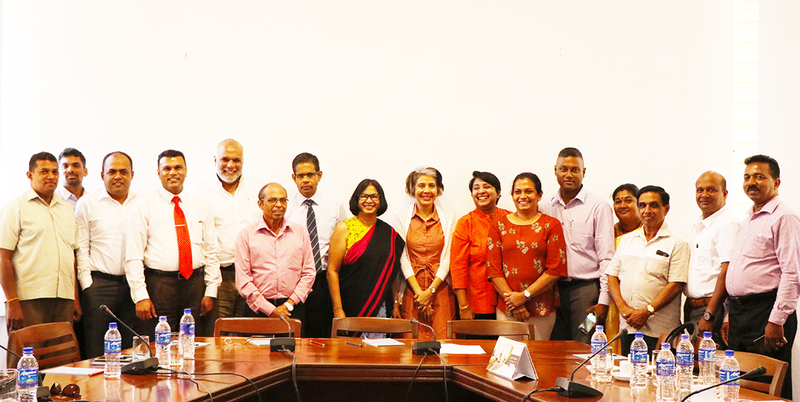 Following the workshop, the Ceylon Chamber of Commerce (CCC), along with other Chambers from across the country met early on Monday (08 April) to discuss businesses’ roles in peacebuilding. During the meeting, CCC’s CEO DharaWijayatilake stressed the importance of the private sector playing an active role in peacebuilding, especially since a survey conducted by the United Nations revealed that the general public has invested a lot of confidence in the sector. “We believe it is important to prevent conflict. The potential for conflict is there, and it is very natural that conflict happens — but we often forget that it’s much wiser to respect people,” she said. Moving forward, the Chambers discussed the possibility of linking up with regional chambers and identifying ‘hotspots’ for ethnic tensions, then strategizing preventive measures by engaging youth and local businesses to mobilise in moments of need to intervene in the event of conflict. They also discussed the need to enhance communication and financial skills to strengthen trade associations and the business community, while identifying peace-specific programmes to engage in. Representatives from the United Nations, the Central Province Chamber of Commerce, the Hambanthota District Chamber of Commerce, the Sabaragamuwa Chamber of Commerce and Industry, and the Employees Federation of Ceylon were among the organisations present at the discussion.